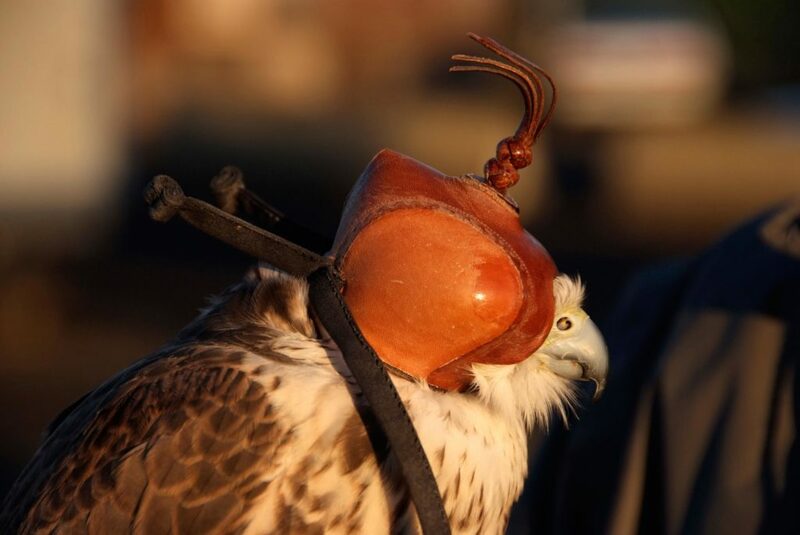 Chaco, a specially-trained Saker falcon, wears a traditional hood when he’s not keeping starlings away from valuable berry crops. Falcons like Chaco have been used in place of air cannons, streamers, balloons, and electronic noisemakers to repel other nuisance birds. This photo, one of our favorites, is from the story, “The Ultimate Predator,” originally published in the Summer, 2008 issue of The Furrow. A springtime walk is good for the soul.